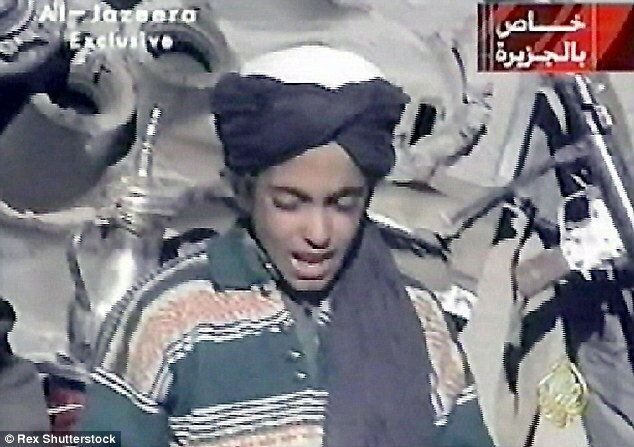 Soufan also said that Hamza considers himself “to be forged in steel.” When he was younger, Hamza was used as a propaganda tool in his father’s videos in which he was seen sometimes holding a gun. The agent added that he had even started to sound like his father. 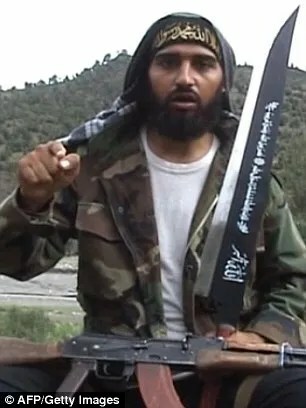 Soufan said: “His recent message that came out, he delivered the speech as if it’s his father, using sentences, terminology that was used by Osama bin Laden.” Hamza is believed to be about 28 years old and has been named as a “specially designated global terrorist” by the U.S., as he has recorded four audio messages in the last two years aimed at the U.S.
“He’s basically saying, ‘American people, we’re coming and you’re going to feel it,” Soufan said. “And we’re going to take revenge for what you did to my father. Iraq, Afghanistan’. The whole thing was about vengeance,” Soufan concluded.